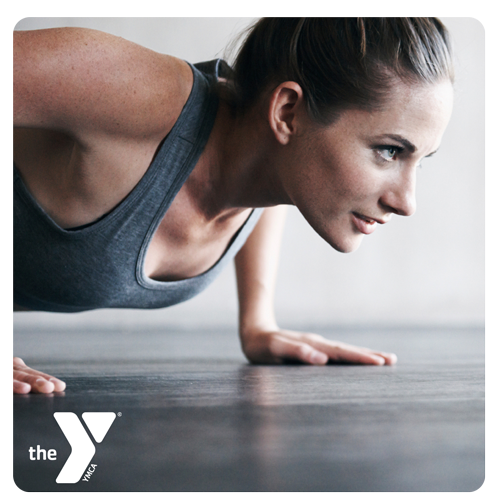 Wendy, our ACE certified Personal Trainer and Fitness Director, would love to show you how to properly use the cardio and weight room equipment. 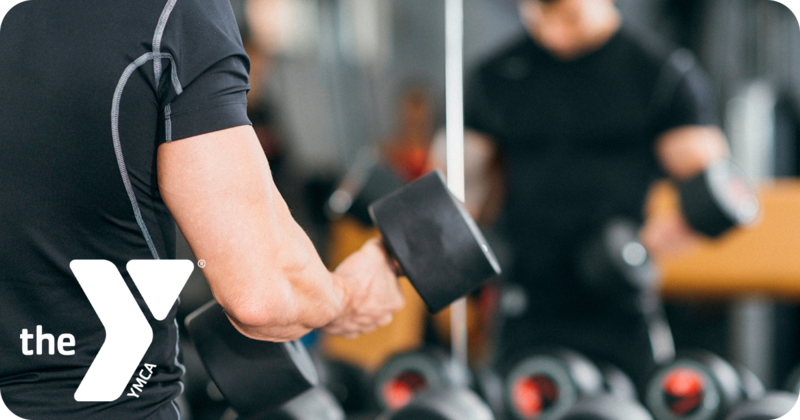 Learning to use the machines and weights properly will help you prevent injury as well as maximize your work out results. Children between the ages of 10-13 years must be given an orientation to use the cardio room. Youth between the ages of 12 and 15 years must be given an orientation to use the weight room. 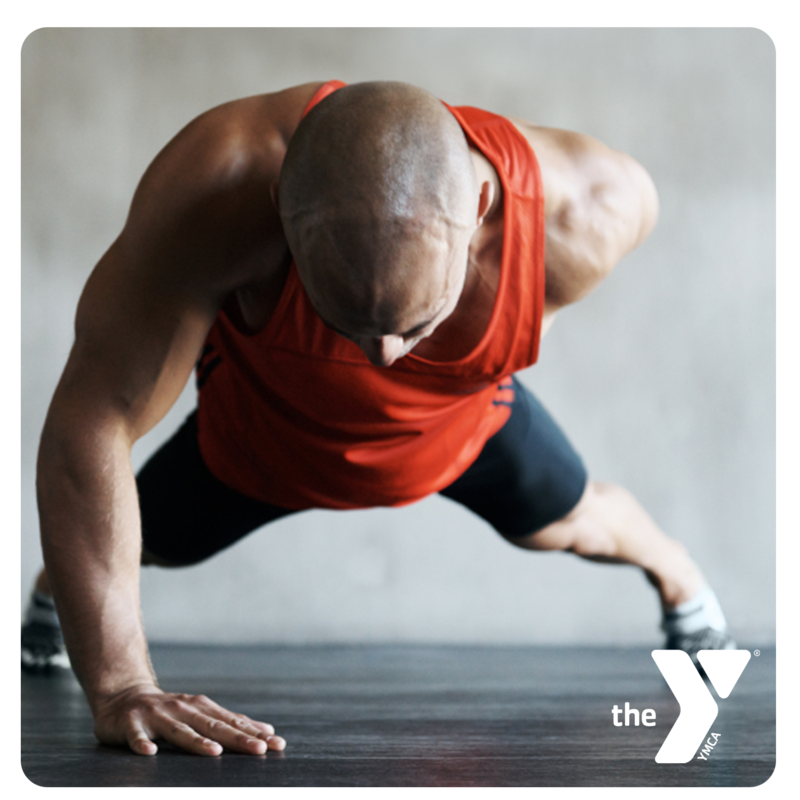 Parental supervision is still required for all youth using YMCA equipment under the age of 16 years. Orientations are available to members free of cost. 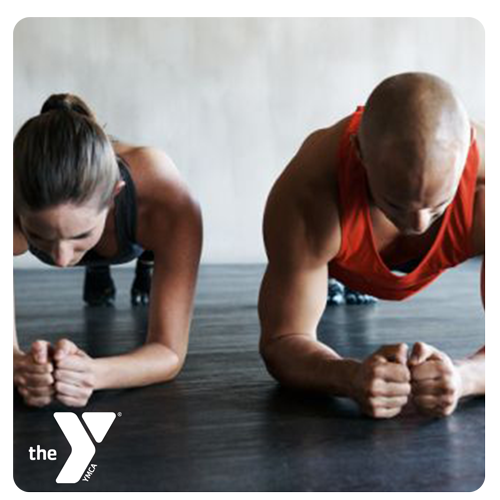 Call the YMCA to set up an appointment! 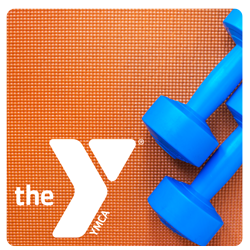 Our YMCA facility offers a wide variety of studio classes! We have several instructors that are all certifiied and specialize in different areas! 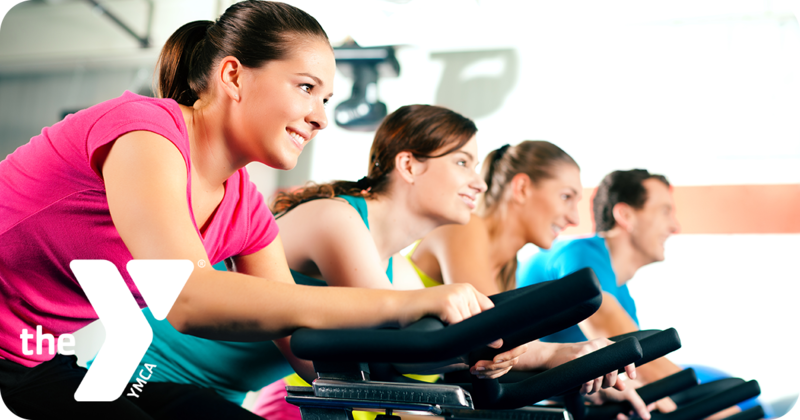 Our classes help participant's burn fat, tone muscles, build muscles, and lose inches! 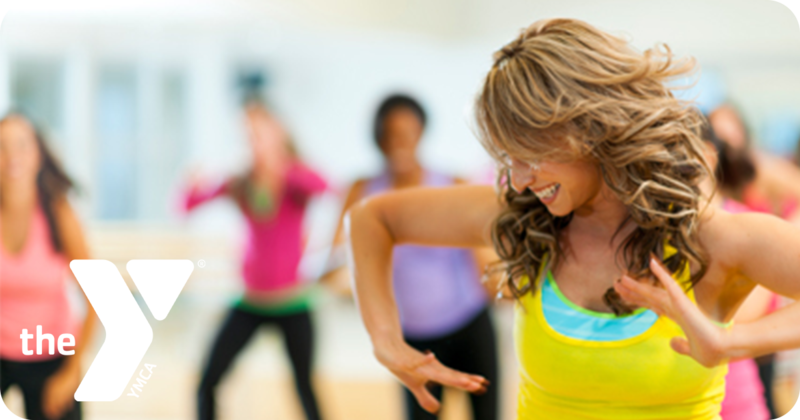 Check out the descriptions of our studio classes to see which class would benefit you! Fitness wear for classes: light weight shirts and shorts, sweats and t-shirts OK, no outside shoes on equipment, water bottle is a must. 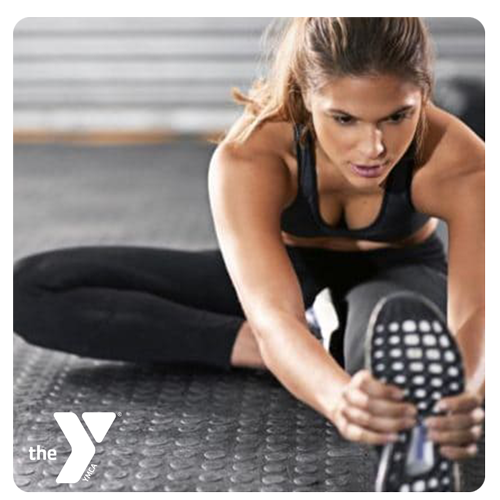 The Y is just a comfortable family atmosphere without all the spandex! Our cardio room has excellent equipment! We have several brand new, easy to use treadmills and elliptical machines, a stair master, stair climber, rowing machines, and several stationary bikes! We just recently remodeled and bought brand new equipment in the spring of 2009! Our weight room has two 360 cable machines, Multifunctional weight machine station, plate loaded converging incline bench, Dumbbells ranging from 10-120 lbs, and Barbells ranging from 20-110 lbs. Is a childcare program we offer while you work out. Childcare available on Monday-Friday 8am-1pm & Monday and Wednesday 4:15-7pm, Tuesday and Thursday 4:15-8:45pm, Your child can play while you work out! 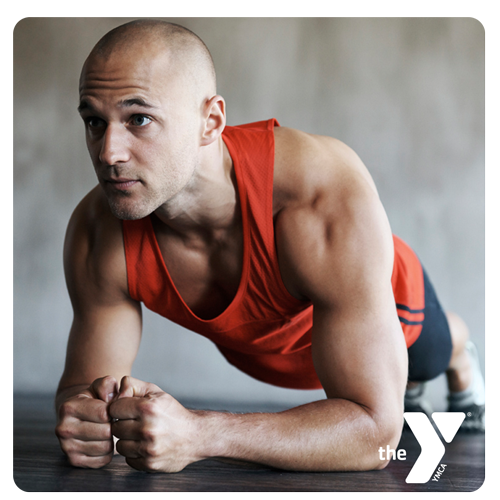 FREE for YMCA Family Members! This is the ABSOLUTE best tool to help you reach your fitness goal! Easy Club Fit is a personalized nutrition and training program that can be accessed from any computer! 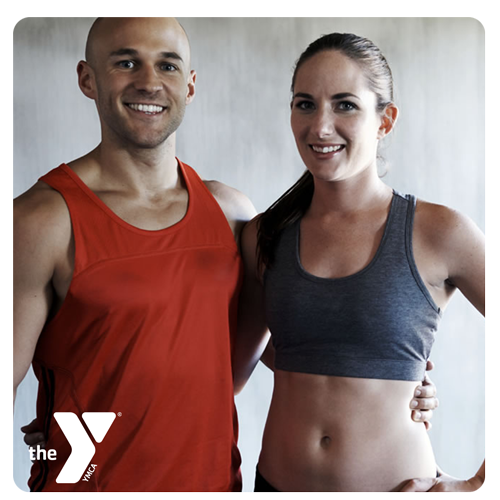 Easy Club Fit members have 24/7 access to an online personal trainer, personalized training workouts, and a nutrition log. At any time you can change your fitness goal and trainers will be there to help guide you! Some of our very own directors such as Steve Meng and Wendy Fonseca have been using Easy Club Fit and have seen astonishing results and weight loss! 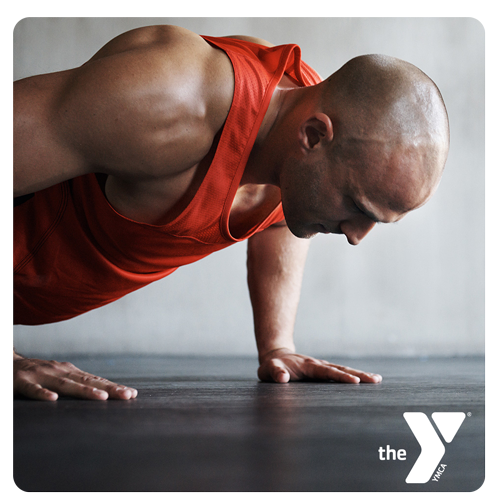 Our YMCA is the sole fitness facility in our area to offer this program!